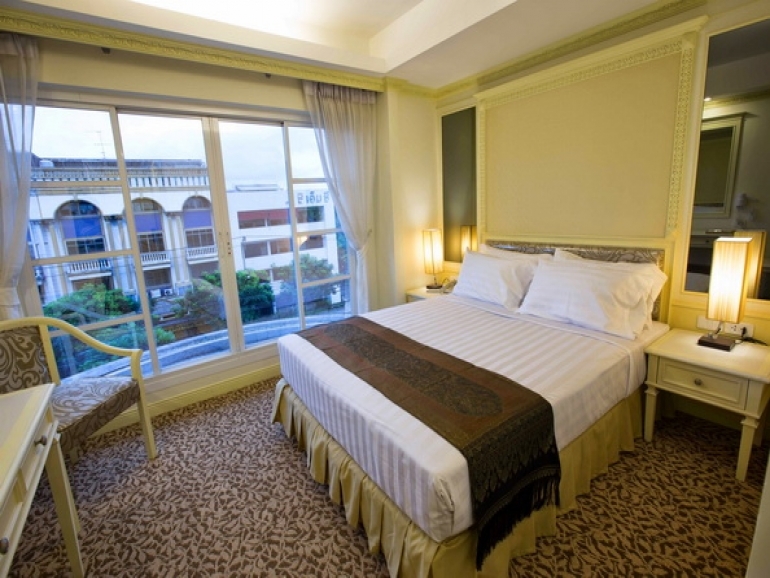 In these luxurious accommodations, rich heritage and sophisticated style come together. Our Pearl Rooms offer travelers a cozy stay. Pearl Room features a king-size or queen-size, comfy bed. 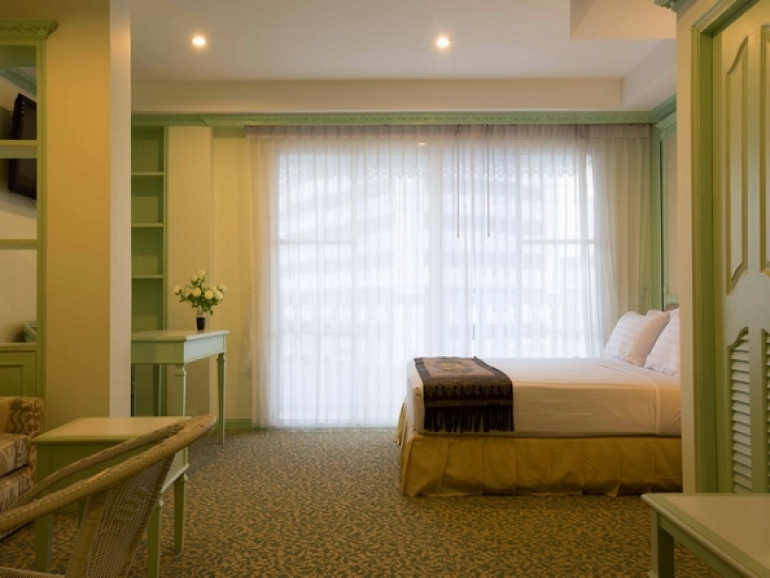 All Pearl Rooms have integral Free Wireless Internet Access. Be relaxed with many free view channels on your 29" flat screen TV, cozy robes, personal Safety deposit box in room, complimentary seasoning fruits and Mini-bar stock during your stay. Our Tourmaline Rooms offer great views of the city. They are sophisticated decorated and are equipped with Telephone, and personal safety box. 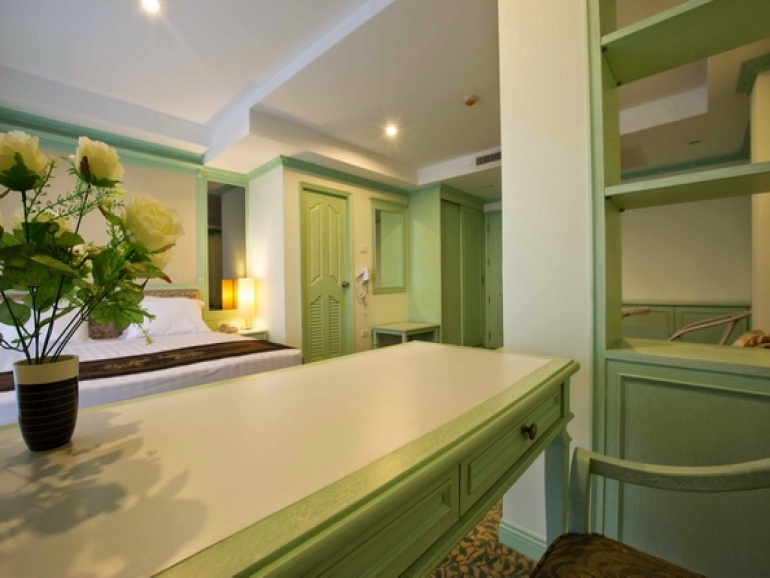 There are Aquamarine Rooms, which have a queen Size bed, cozy robes, Free Wireless Internet Access, seating area with table, Free view channels on your 29" flat screen TV, private Safety deposit box in room, complimentary seasoning fruits and Mini-bar stock during your stay. Sumptuously decorated in contemporary style ,private terrace with city views. All Tanzanite Rooms have integral Free Wireless Internet Access. Relax in the comfortable easy watch one of the many free view channels on your 29" flat screen TV. 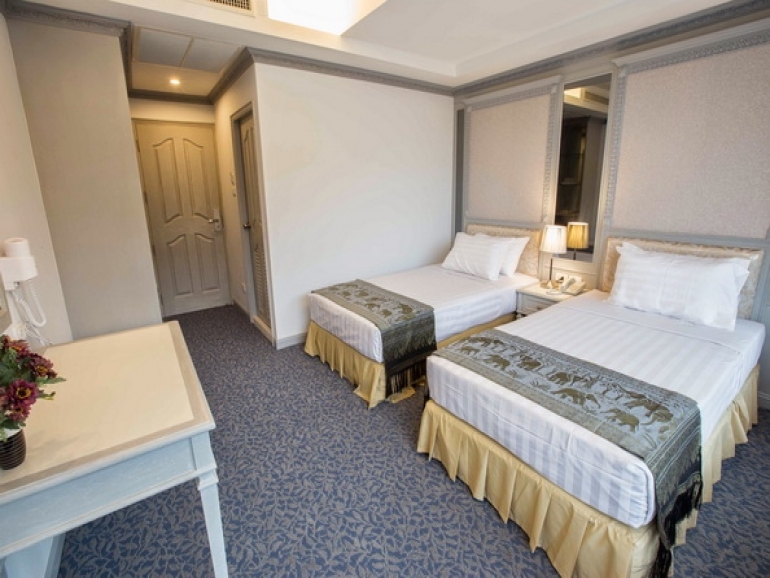 Each Tanzanite Rooms is equipped with personal Safety deposit box in room, cozy bathroom toiletries, Direct dial Telephone and Hairdryer. Complimentary seasoning fruits and Mini-bar stock during your stay. Sumptuously decorated in the same contemporary style featuring a sofa with a king-size bed and living area. Diamond Suite is a Luxury Bedroom with Free Wireless Internet Access. Relax in the comfortable easy-chairs and watch one of the many free view channels on your 37" wall-mounted flat screen TV. 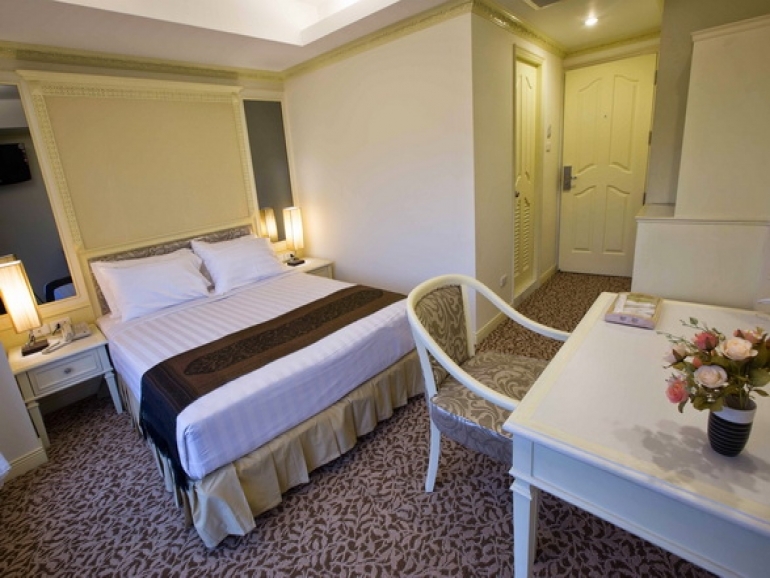 The room is equipped with personal Safety deposit box, direct dial Telephone, Hairdryer, Bathrobes. Complimentary seasoning fruits and Mini-bar stock during your stay. The Diamond Suite have a wonderful private terrace of city view, and beautifully designed working/living area for all Women Leaders .